Porridge is really filling and yummy. I make mine in a small pan with milk, cinnamon and some dark brown sugar. The smoothies seem good to get the daily dose of fruit and vitamins. I also like adding spinach to them to get my dose of greens. I love smoothies! To get rehydrated after a long night's sleep I drink a cup of herbal/green tea. I'm also trying out the whole drink-a-glass-of-water-with-lemon-before-breakfast thing. Not too sure about that one. I also like dairy-based smoothies (with yogurt) but I recently read somewhere that the combination of fruit and dairy is not ideal so I try not to mix these two together so much anymore. 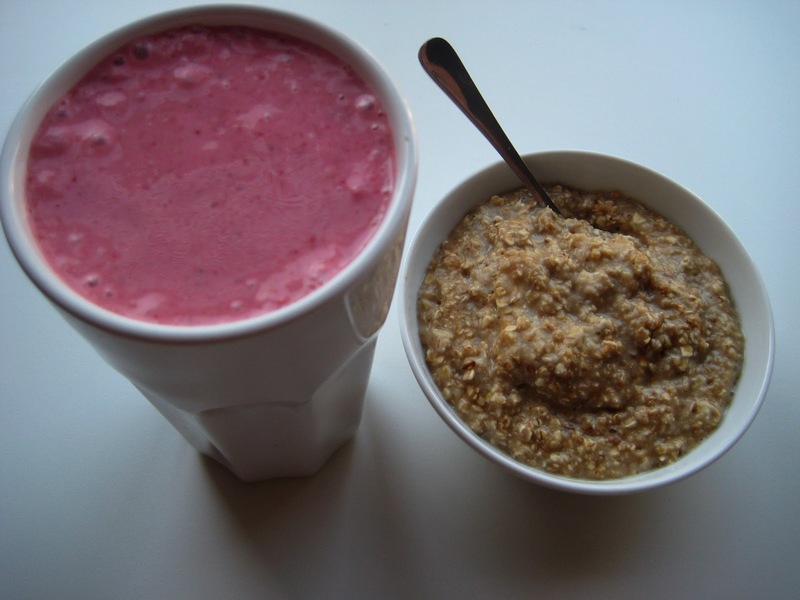 I'm not sure anymore if combining porridge (containing milk) with a smoothie is a good idea, does anyone know? 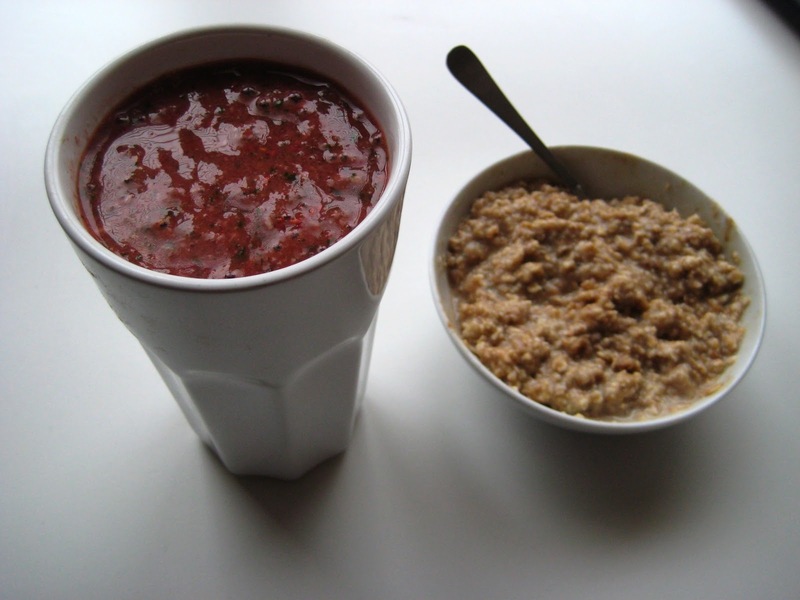 When I'm really in a hurry I either eat porridge or make a huge smoothie. I'm curious, what's your breakfast routine? I feel like I'm doing a pretty good job with creating a balanced breakfast but I'm not too sure. 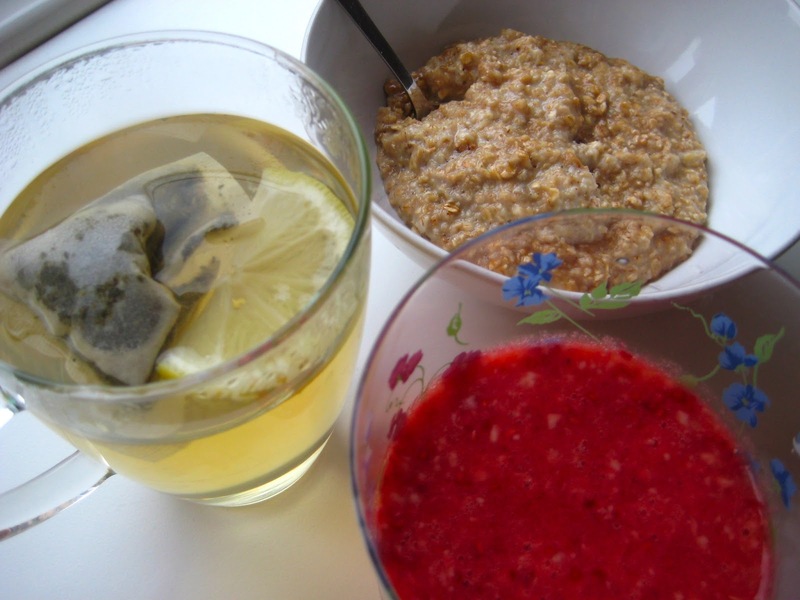 Is there such a thing as an ideal breakfast? Thank you for respecting this. whiskers and lions ©. Powered by Blogger.